Eric Kayne was born and raised in San Antonio, Texas. He took his first photography class in sixth grade and continued with photography off and on until he graduated high school. 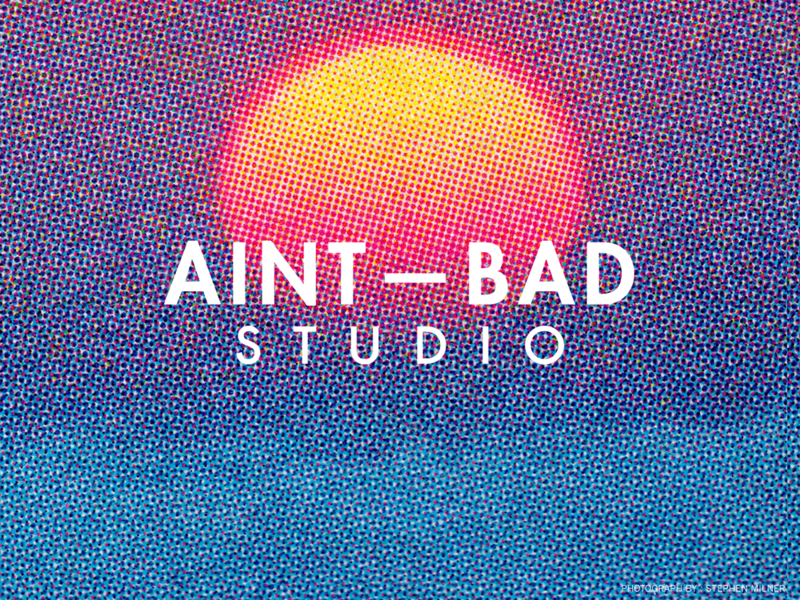 After high school, he led a vagabond academic life that took him to the University of California Santa Barbara, the Academy of Art in San Francisco, Collin County Community College, San Antonio College, Austin Community College and finally the University of Texas at Austin, where he graduated with a BA in studio art. Later on, he earned his MA in Photography at Ohio University’s School of Visual Communication. He now splits his time between editorial and commercial assignments, while creating as much time as possible for personal projects. His clients include Arcade Fire, The Wall Street Journal, Houston Methodist Hospital System, BBVA Compass Bank, H.E.B., and the MD Anderson Cancer Center. 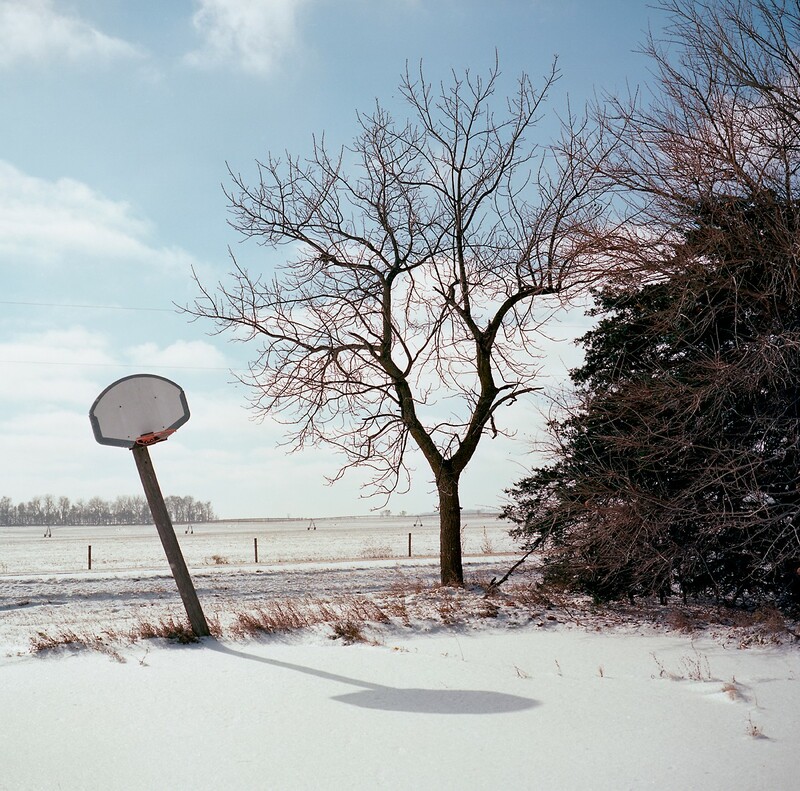 Holt county, NE, along the proposed Keystone XL pipeline route. 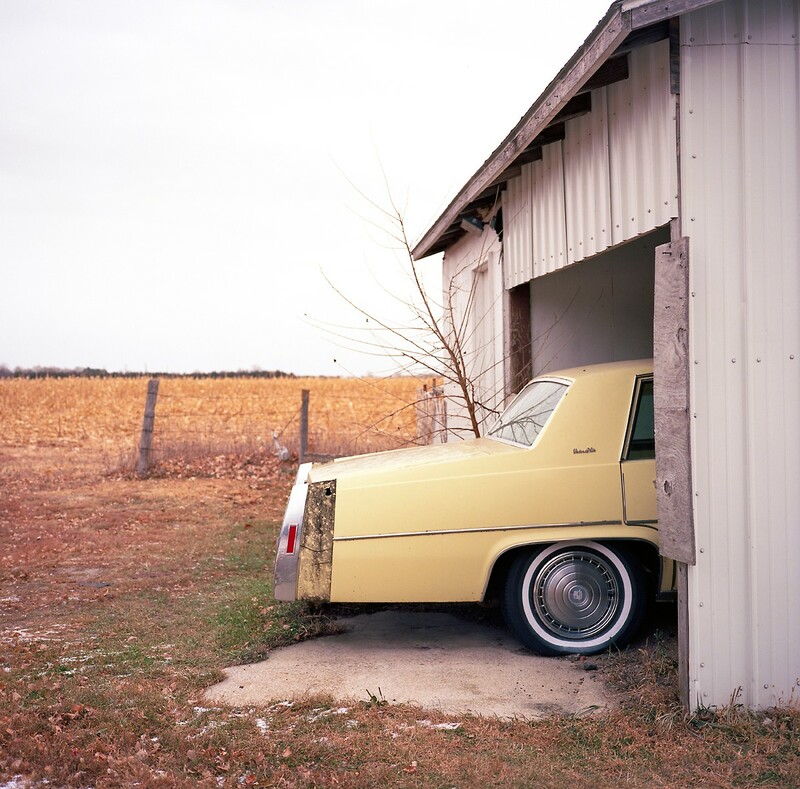 An old Cadillac sits in the garage of Terry “Stix” Steskal in Stuart, NE. Steskal owns property that is in the path of the proposed Keystone XL pipeline. The Keystone XL pipeline (phase IV), a pipeline designed to duplicate a current pipeline but with a shorter route and larger diameter, has become a point of political contention and a symbol of many, and often contradictory, things: both corporate greed and job creation; energy independence and a disaster waiting to happen. Reading stories about it, I heard plenty from the adversaries on both sides – the oil producers and the environmentalists – but I wasn’t hearing enough from the people who lived directly in the path of the proposed pipeline. I wanted to photograph these people and tell their stories. I decided to focus on the pipeline route through Nebraska. 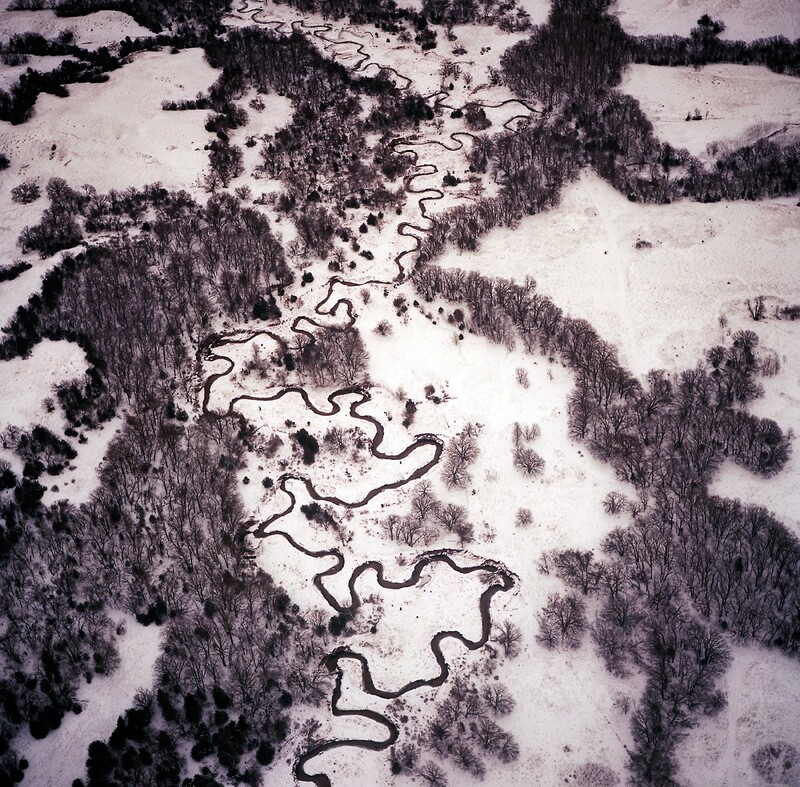 Unlike South Dakota, where only one rancher in the entire state refused to sign an easement to let the pipeline through his property, a substantial number of Nebraska farmers and ranchers organized their opposition, eventually forming a non-profit called Bold Nebraska to oppose the pipeline. Dozens have refused to sign easement agreements to allow the pipeline across their land. 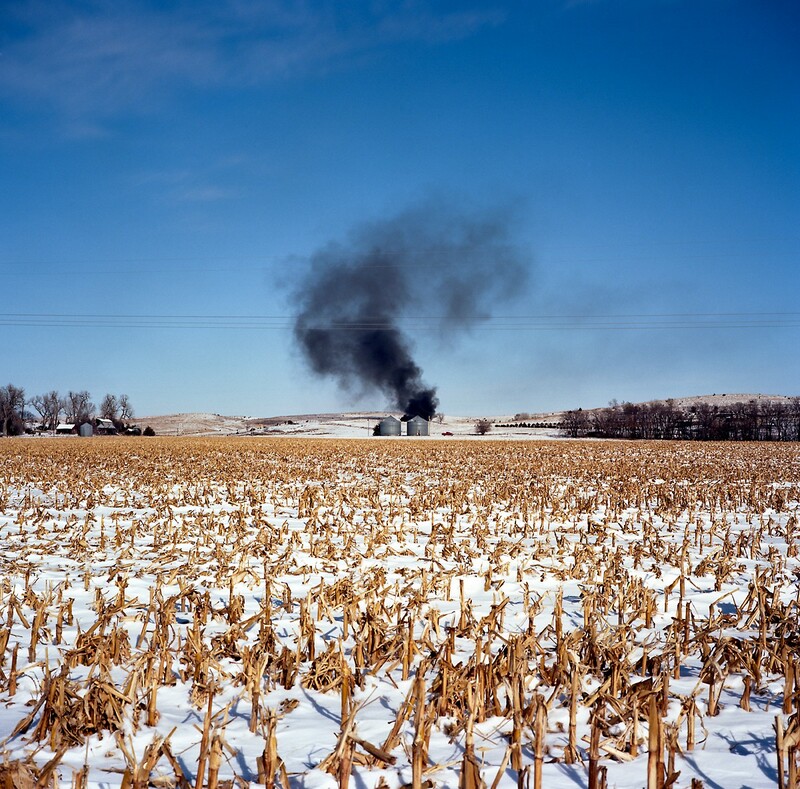 A fire burns on a corn farm in Antelope county, along U.S. Route 275. The proposed Keystone XL pipeline would cross through large patches of farms and ranches in the county. The ranchers and farmers I spoke with talked about being stewards of the land, not just for their own families and the generations before them, but stewards of the environment and of America’s food security. They feel there is nothing good about the pipeline. It can be bought and sold long after it is put into the ground; it could even be sold to a foreign country. It would be filled with a sandy, corrosive substance that can abrade and degrade the inside of a pipeline, causing a spill. Tar sands contain benzene, a suspected carcinogen that sinks in water. The pipeline would cross the Ogallala Aquifer – one of the world’s largest – and any leak would threaten to pollute this precious resource. 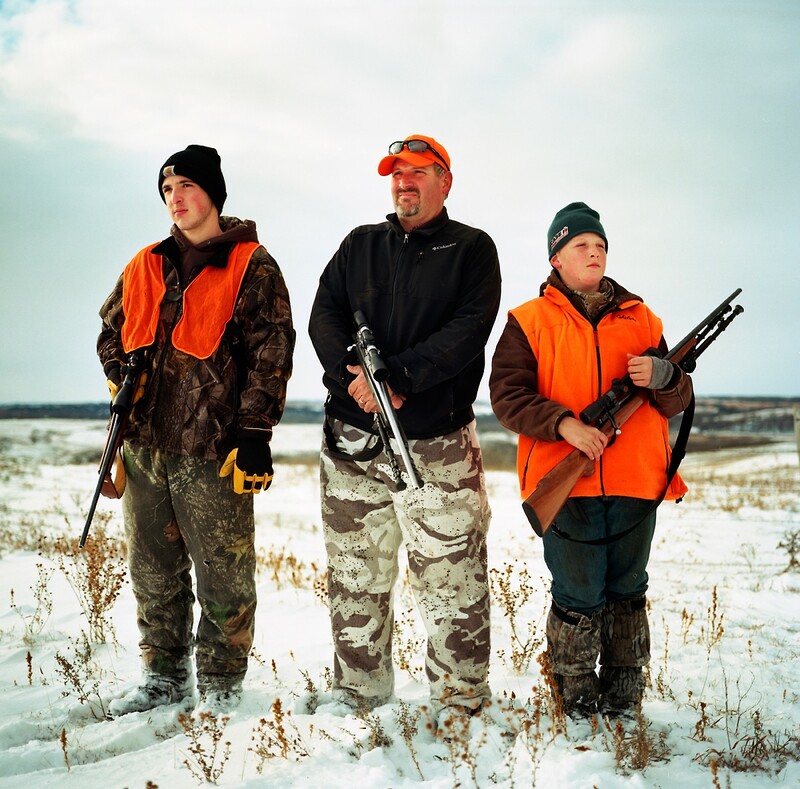 Jake Crumly, 15, left, father Ryan Crumly, and Zach Crumly hunt for deer on opening weekend on their family’s property near Page, NE. The proposed Keystone XL would cut through their family’s property. Among the ranchers and farmers who did sign easements, the attitude was that the pipeline was like any other financial decision that affects their business. Farming and ranching is very expensive, and the extra income was a welcome addition to their volatile bottom lines. After a six-year review, the Obama administration rejected phase IV of the Keystone XL pipeline on Nov. 6, 2015. 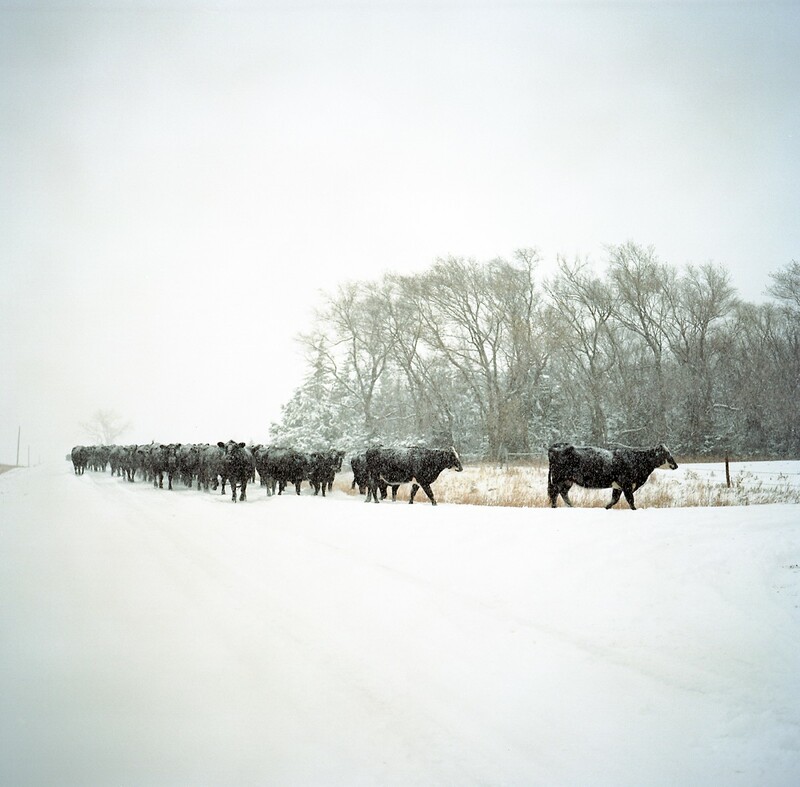 The Kilmurry family’s cattle are moved from one field to another during a snowstorm, Atkinson, Nebraska. The Kilmurry’s have rejected TransCanada’s attempts to get them to sign an easement to let the Keystone XL pipeline cross their property. 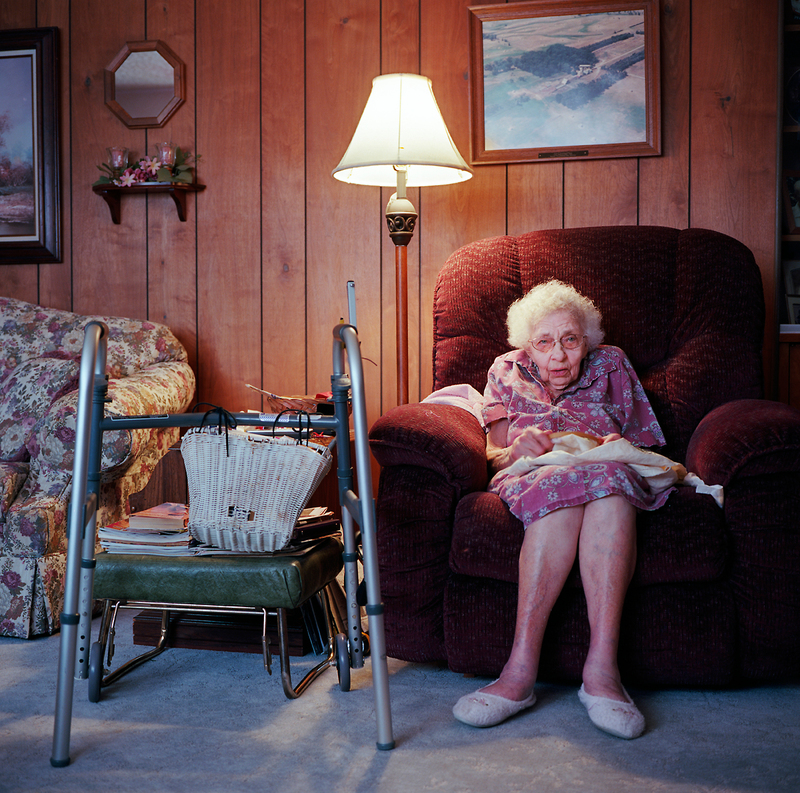 Rosemary Kilmurry, 93, in her living room near Atkinson, NE. The proposed Keystone XL pipeline would cut through her property. Snow covers the ground on 857th Road near Neligh, NE. Neligh is less than six miles from the proposed Keystone XL pipeline. 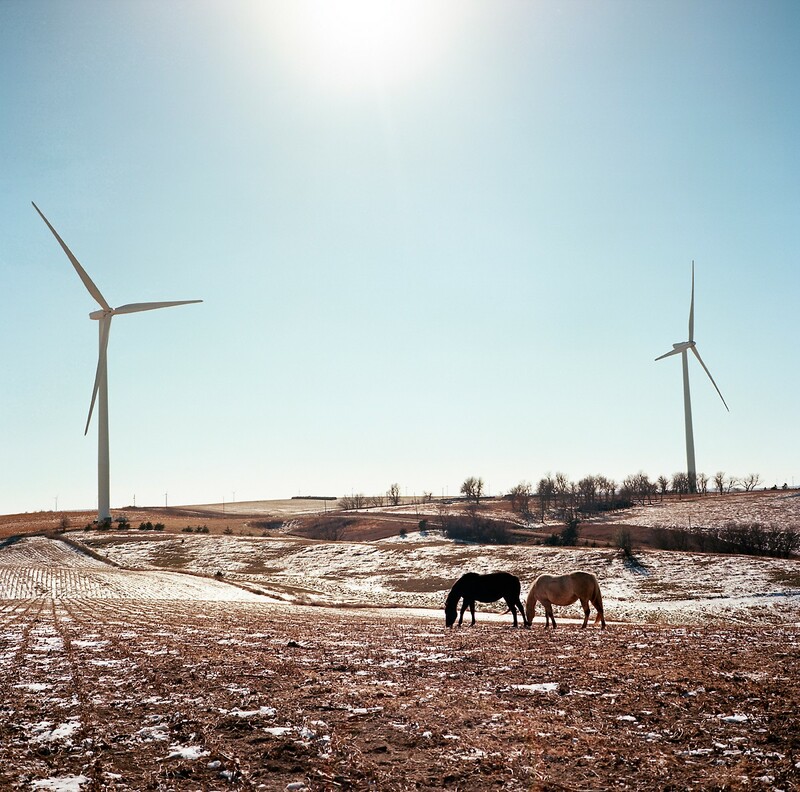 Wind generators stand near the property of Mike Blocher’s home and horse ranch in Oakdale, Nebraska. The proposed Keystone XL pipeline would cut through his property. One of Blocher’s concern’s is based in experience. While the wind generators were being built, ownership changed numerous times. He said the same thing can happen to the pipeline, that it’s ownership could become even more remote than TransCanada is to most property owners opposing the pipeline now. 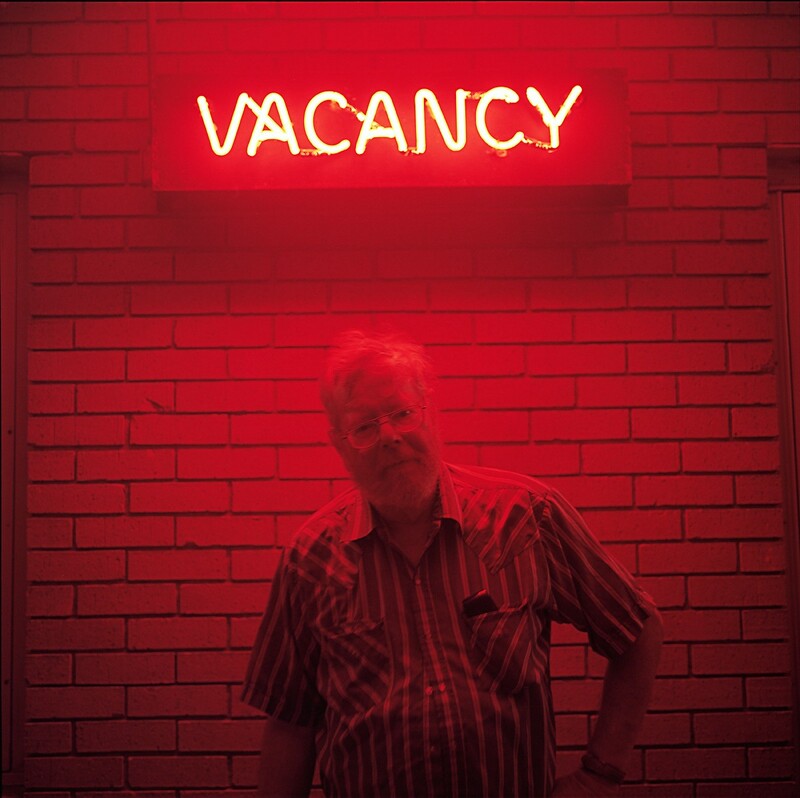 Doc Holiday, manager of The Dunes Motel in Albion, Nebraska. Albion is four miles from where the proposed Keystone XL pipeline would be constructed. 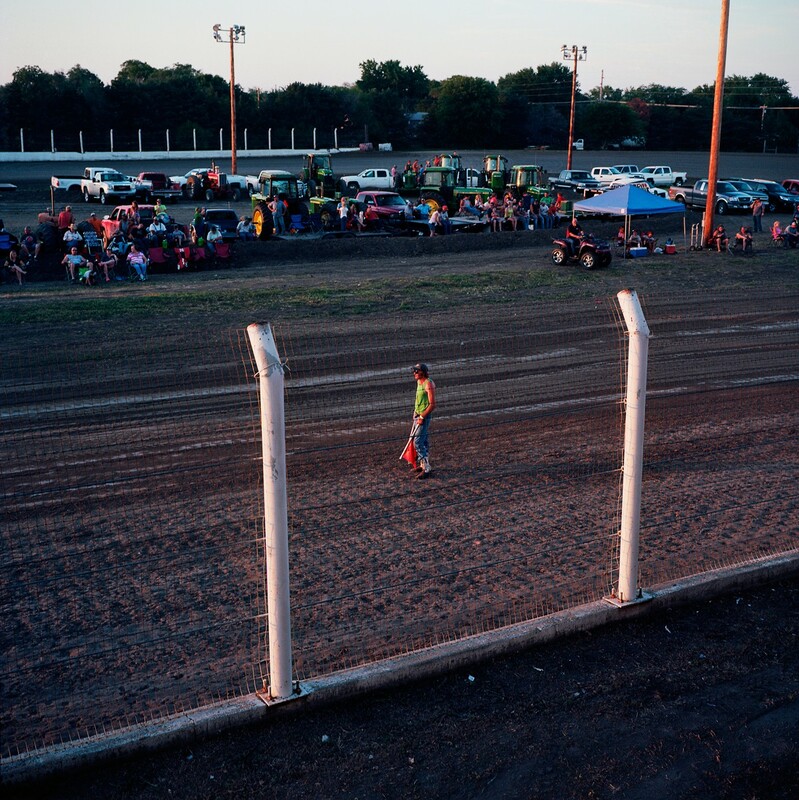 A parade float heads back to a parking lot following a parade in Albion, Nebraska at the Boone County Fair. Albion is four miles from where the proposed Keystone XL pipeline would be constructed. 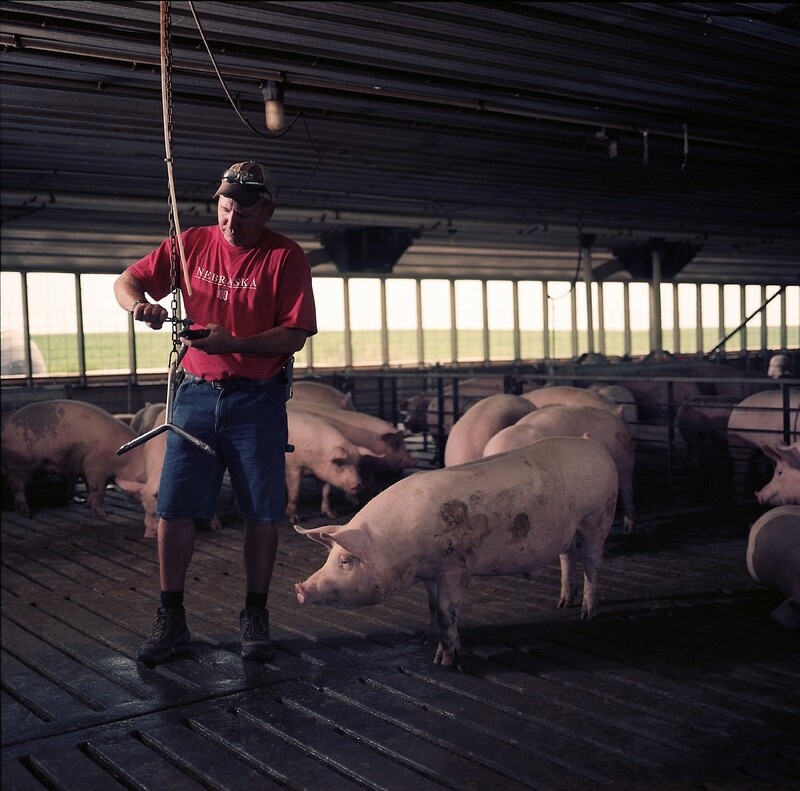 Jeff Jansky, a pig farmer in Milligan, Nebraska, signed an easement allowing the proposed Keystone XL pipeline to cross his property. 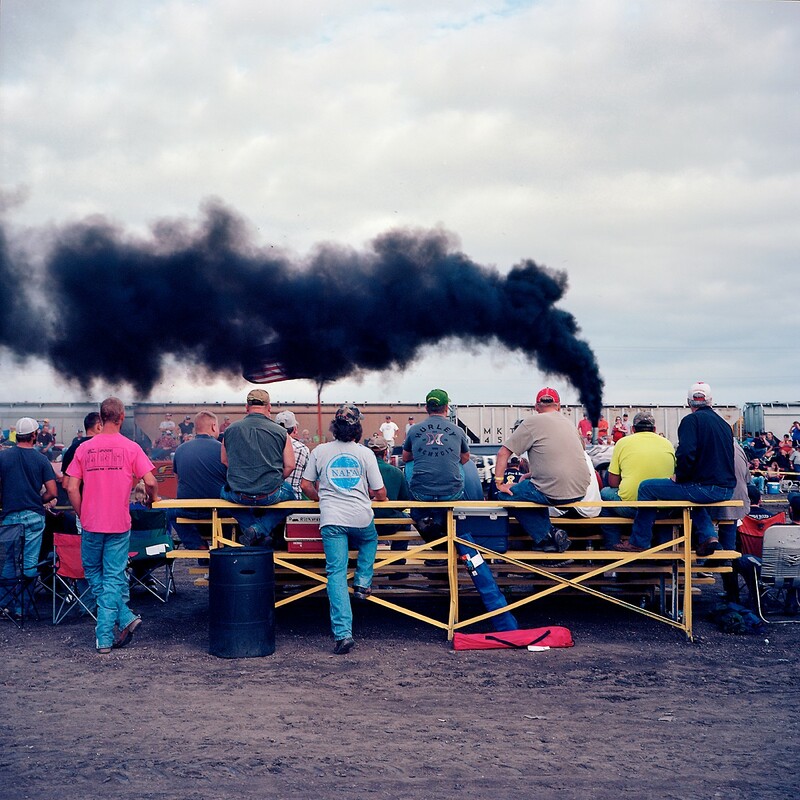 Men watch a tractor pull in Plymouth, Nebraska. The tiny town is six and a half miles from where the proposed Keystone XL pipeline would be constructed. 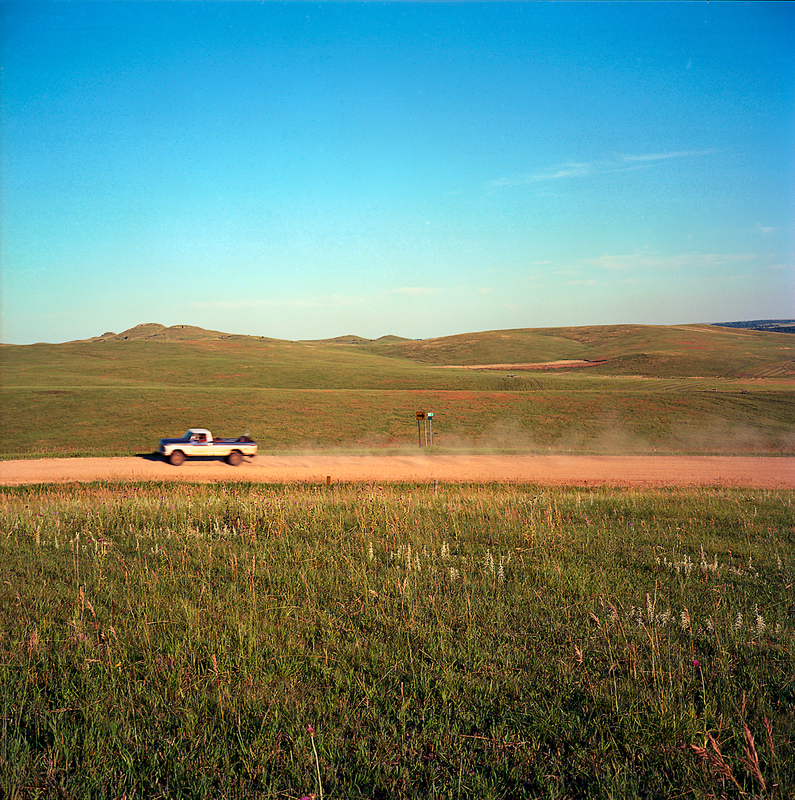 42°59’52.92″N, 99°32’8.78″W, looking south into Nebraska from South Dakota, July 2015, where the Keystone pipeline would have crossed the state border. 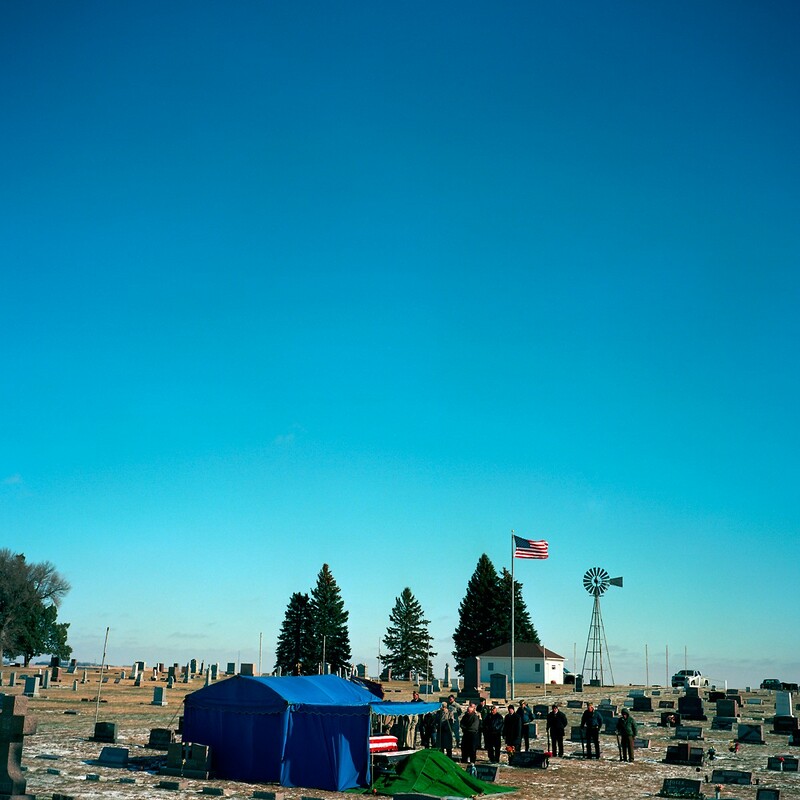 A funeral takes place at St. Boniface Cemetery in Elgin, NE. The town is eight miles away from the proposed Keystone XL pipeline. To see more of Eric’s work, check out his website.